Share plans, ideas, and questions about trips to Disneyland, Disney's California Adventure, and attractions in S. California! Traveling to Southern California by car, plane, or train -- share your tips, plans, and experiences with others going to Disneyland! Uber SNA to Disneyland. Experiences? From Disneyland hotels to off-property motels to other S. California hotels, this is the place for questions, picks and pans, and experiences. Discuss Disneyland Park, Disney's California Adventure, and Downtown Disney. Explore parks beyond Disneyland such as Knott's Berry Farm, Universal Studios, Six Flags, LEGOLAND, SeaWorld, San Diego Zoo, and more! Ask your questions about Disney dining and other eateries in S. California here! DL: Making More Magic: Everything Else! 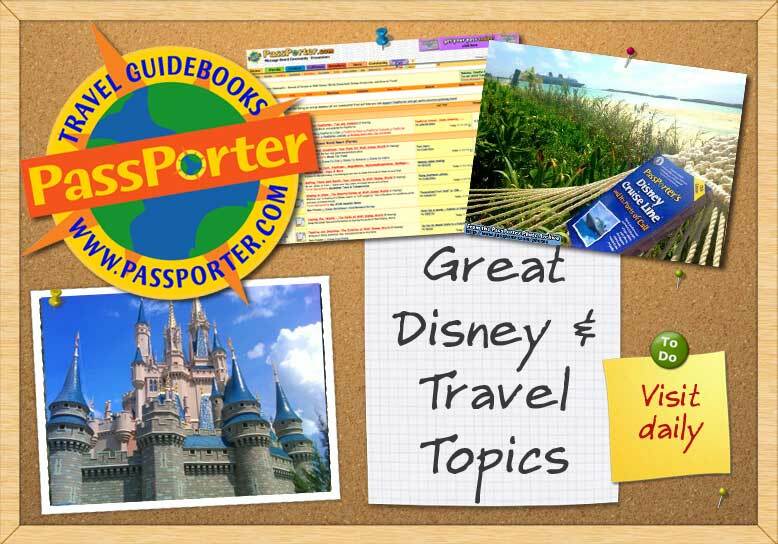 Chat about guided tours, holidays, special ocasions, and childcare at Disneyland Resort. Back from the West Coast? Share your Disneyland and Southern California trip reports with us!